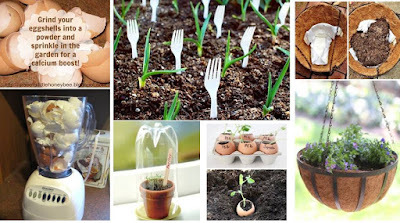 Dwell Of Decor Garden DIY Innovation Gardening Ideas You Never Know!!! 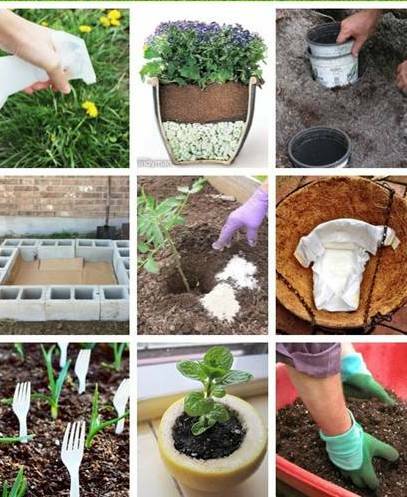 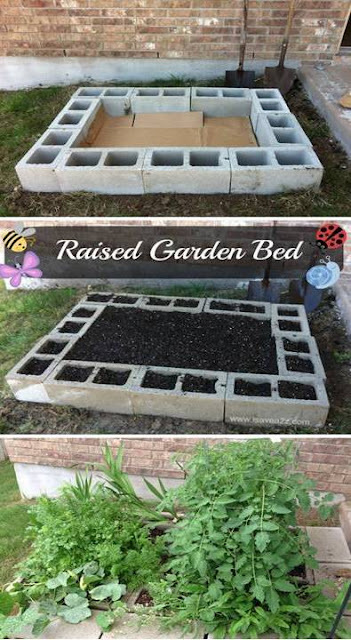 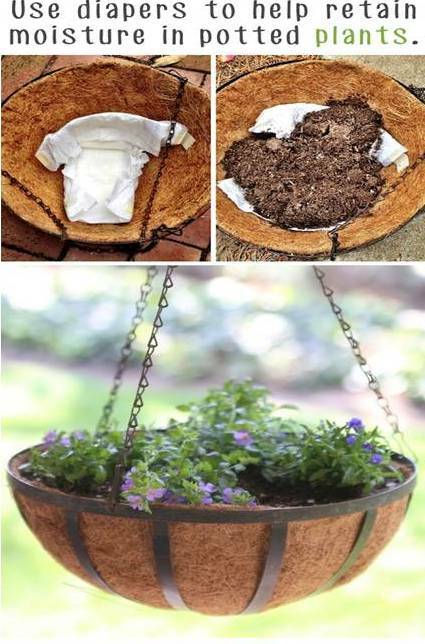 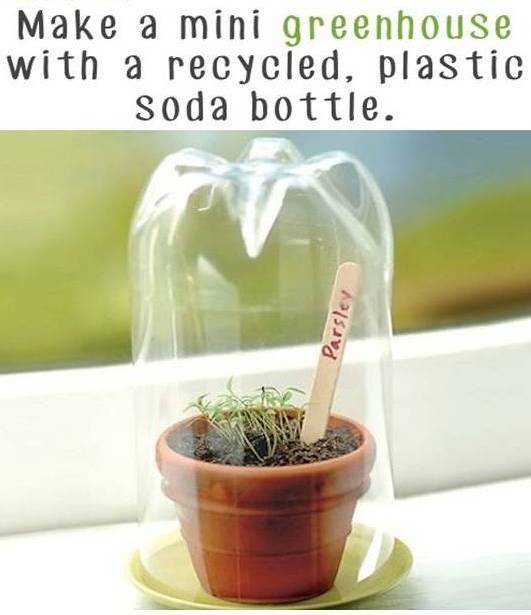 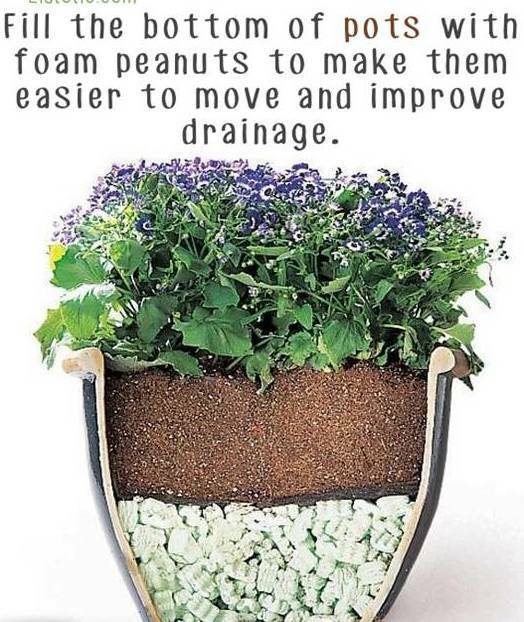 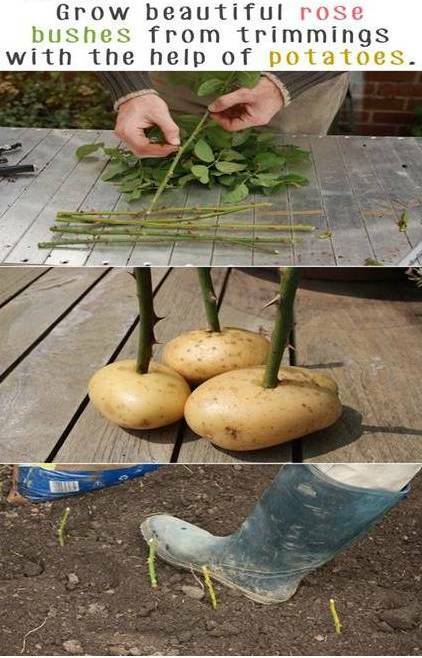 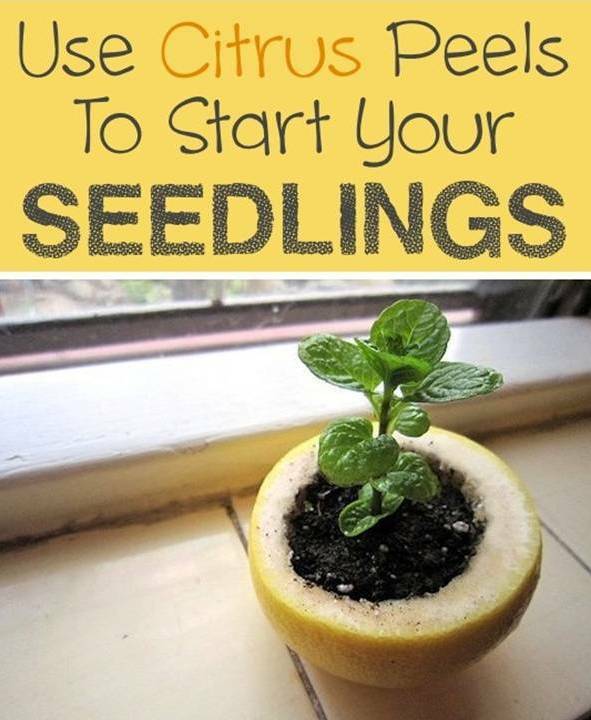 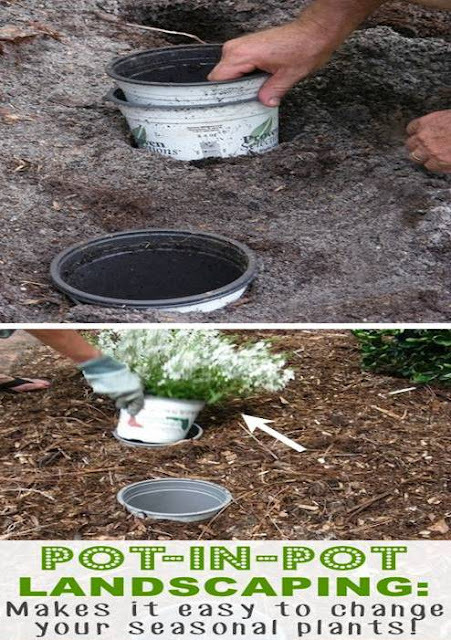 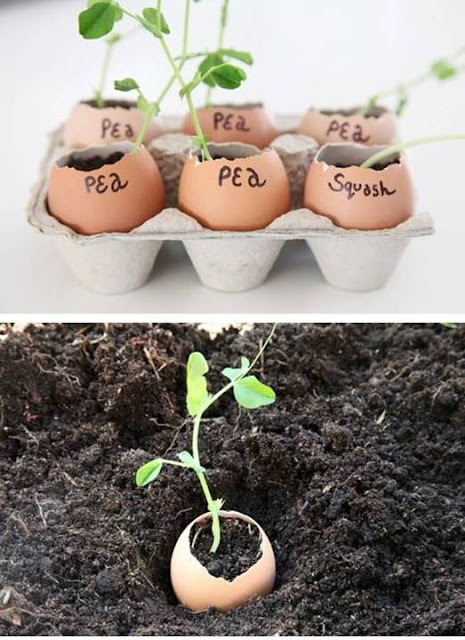 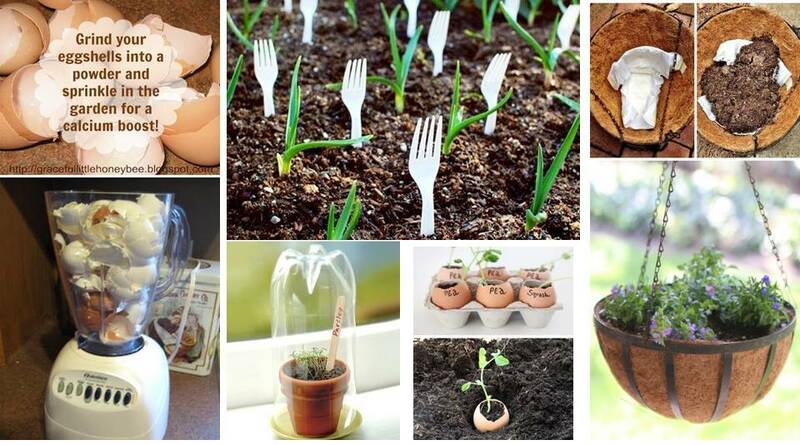 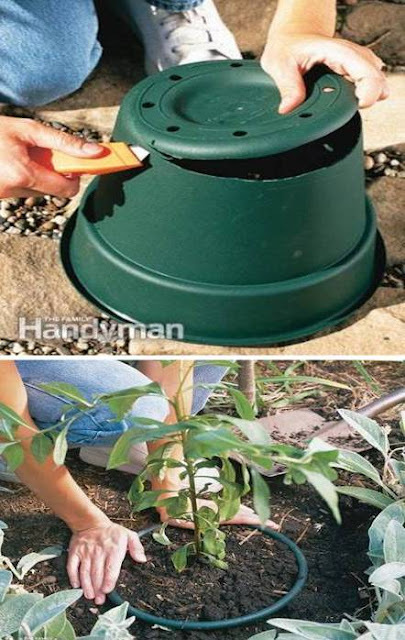 DIY Innovation Gardening Ideas You Never Know!!! 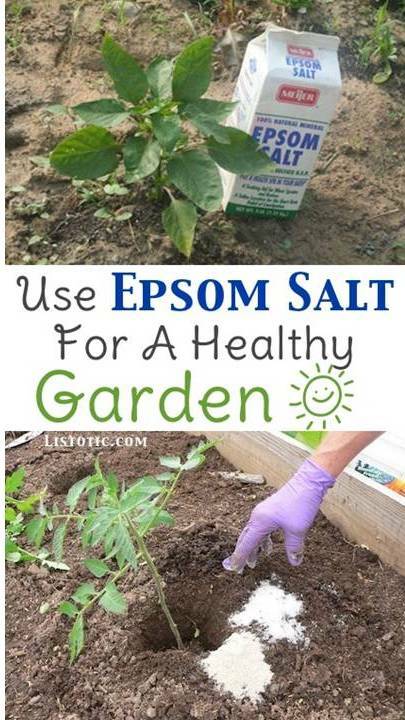 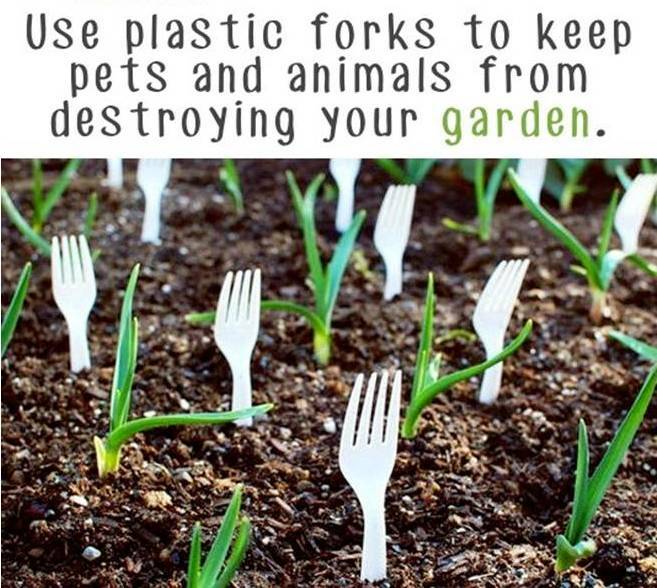 Great gardening tips and ideas you should know about.